Chouffe beer glass 50 cl Moortgat Brewery in Belgium. 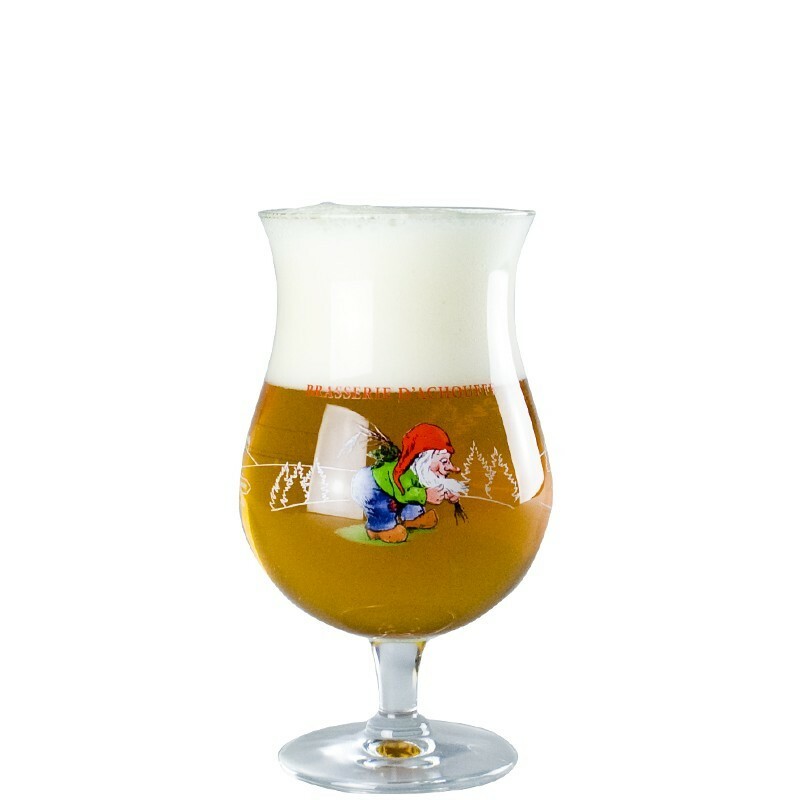 Beautiful glass, ideal for enjoying a good Chouffe beer. 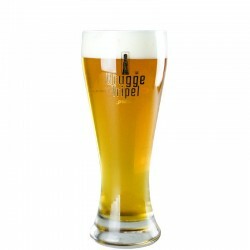 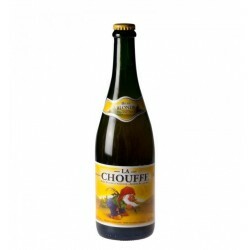 The beer glass Chouffe of 50 cl, is a beer glass tasting in the shape of tulip flared. 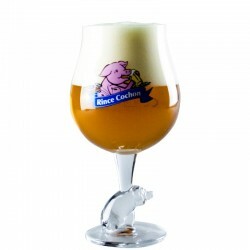 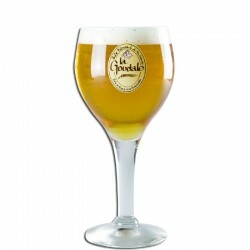 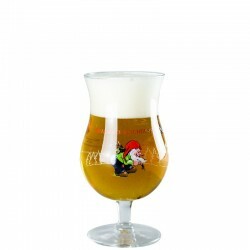 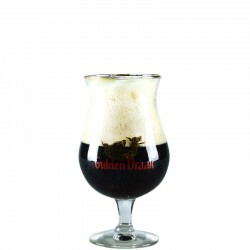 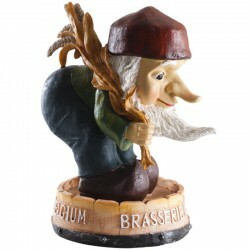 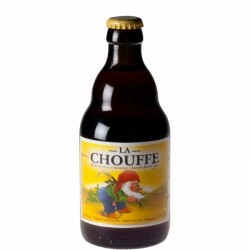 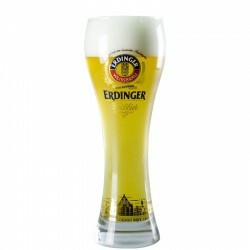 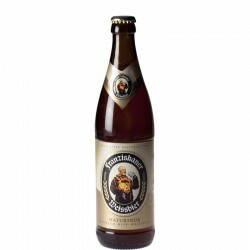 This beer glass is ideal for sampling a beer from the Brasserie d'Achouffe such as Chouffe blonde beer, Mac Chouffe or Chouffe Houblon.